Among many of our projects, we have had the pleasure of working with the master artist of curves and beauty: Oscar Niemeyer. When we updated our website, we retook photos of projects, that displayed and revealed his genius. 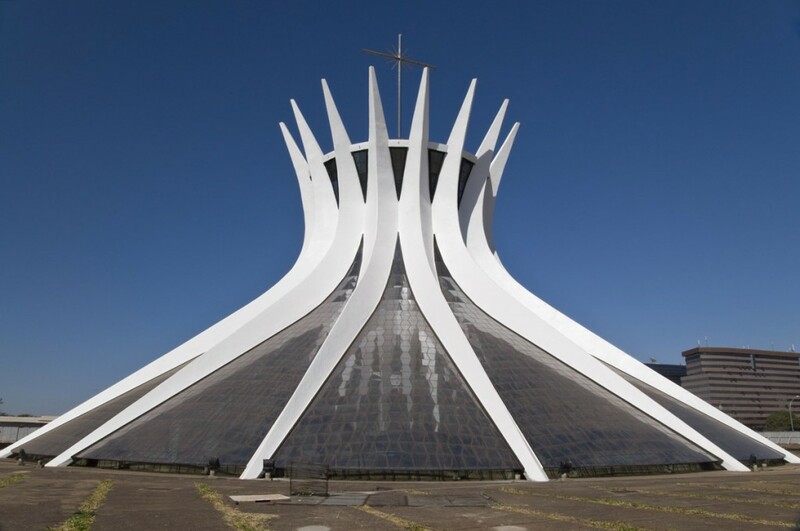 Our country takes great pride in the worldwide recognition of Niemeyer. 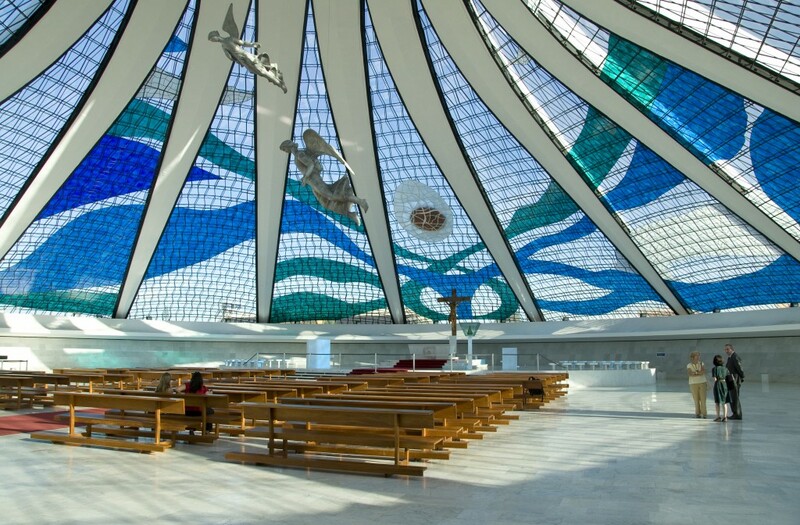 Authentic, creative, and expressive, Niemeyer lived to be 104 years old, shaping modern architecture. 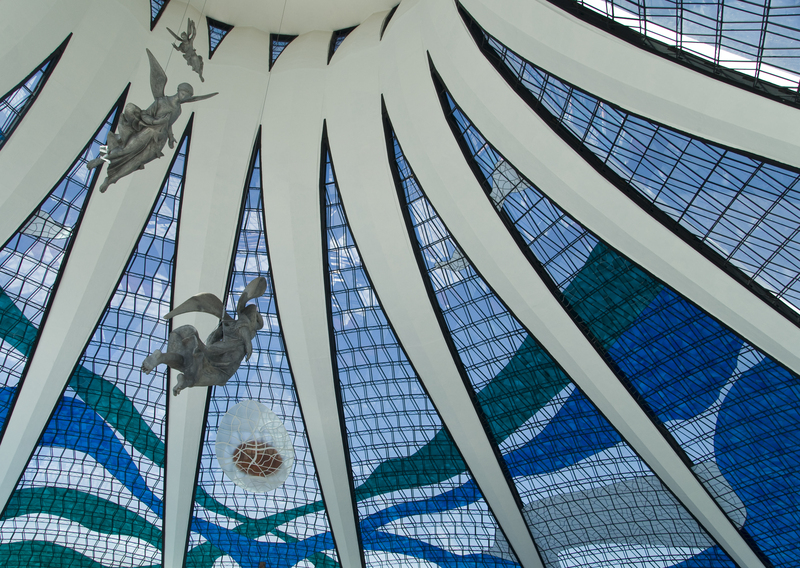 Endless phrases combined with different thoughts Niemeyer is a modern architectural icon. Thanks to his contributions, people are enticed by the beauty of architecture and increasingly seek inspiration and creativity. It is not only architecture, it also helps create a better country. Niemeyer is responsible for the architectural planning of Brasilia, the capital of Brazil. 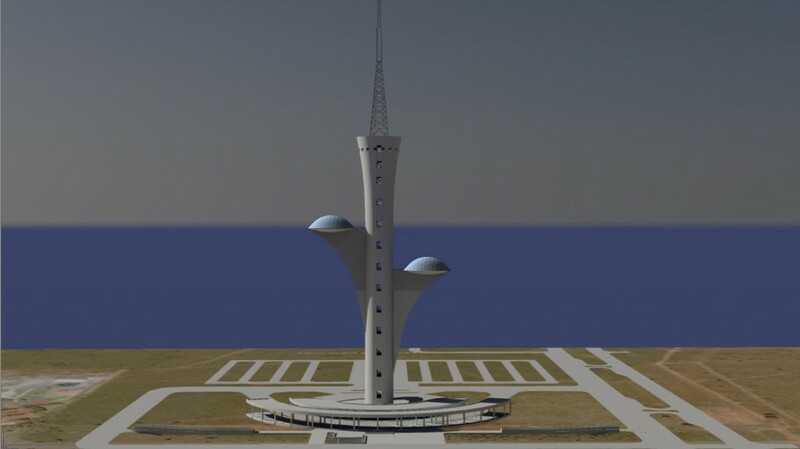 AVEC Design was a partner in the design and implementation of the Brasilia Cathedral and Digital TV Tower, both are fantastic and unique from any other project seen by the people of the world today. The Cathedral contains our product Ecoglazing ®. 5600 glass panels are modeled using 105 different measurements. 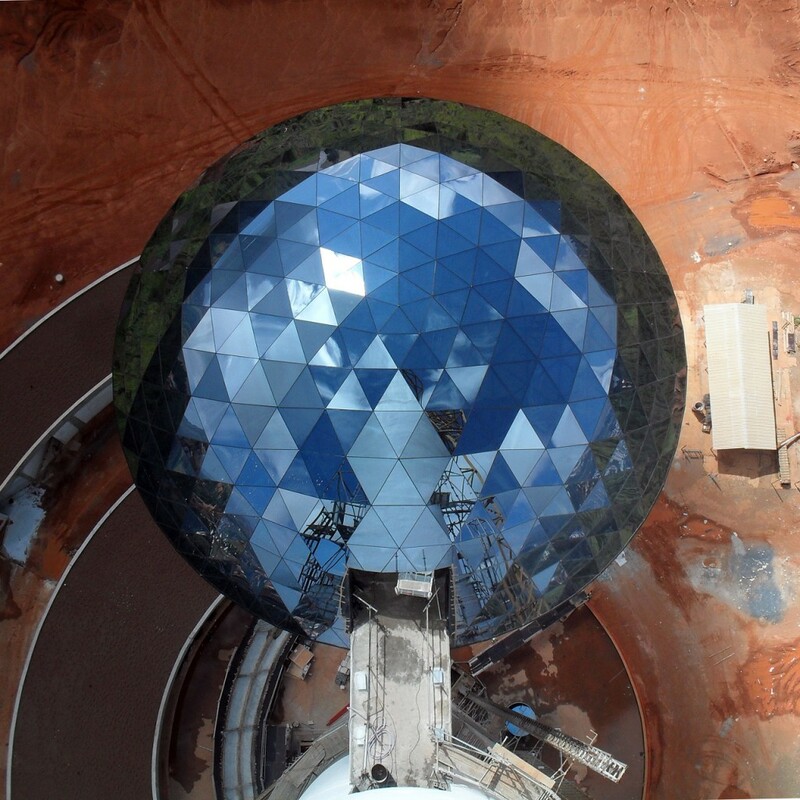 Niemeyer calls this project “Flor do Cerrado” and it has two geodesic domes with 21m in diameter. Both use solar protection glass, which lowers 2/3 of the exterior heat input. AVEC Design feels honored to have been part of Oscar Niemeyer’s life and work, we offer homage to the author of some of the most beautiful curves known in the architecture field.